Zou, W. et al. 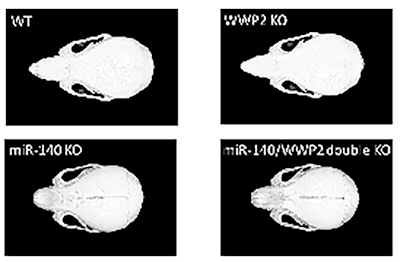 The E3 ubiquitin ligase Wwp2 regulates craniofacial development through mono-ubiquitylation of Goosecoid. Nat Cell Biol 13, 59–65 (2011). Miyaki, S. et al. 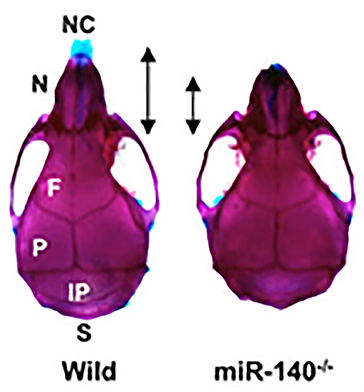 MicroRNA-140 plays dual roles in both cartilage development and homeostasis. Genes Dev 24, 1173–1185 (2010). Inui M, et al. Rapid generation of mouse models with defined point mutations by the CRISPR/Cas9 system. Scientific Reports 4, 5396 (2014). 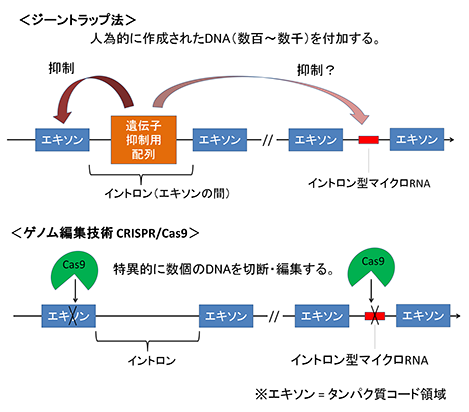 論文タイトル：Dissecting the roles of miR-140 and its host gene.